Description Over 150 life-sized Nutcrackers depicting classic and modern characters of literature, movies, history and professions populate Fort Steuben Park in downtown Steubenville, Ohio for the holiday season. In addition to the unique creations, an Advent Market operates on weekends offering a variety of products, gifts and foods by local artisans. The weekend festivities include Hay Rides, tours of the Historic Downtown and Visit with Santa on the Holly Trolley, live entertainment, an original musical production and the Christmas Wonderland in the Fort Steuben Visitor Center. 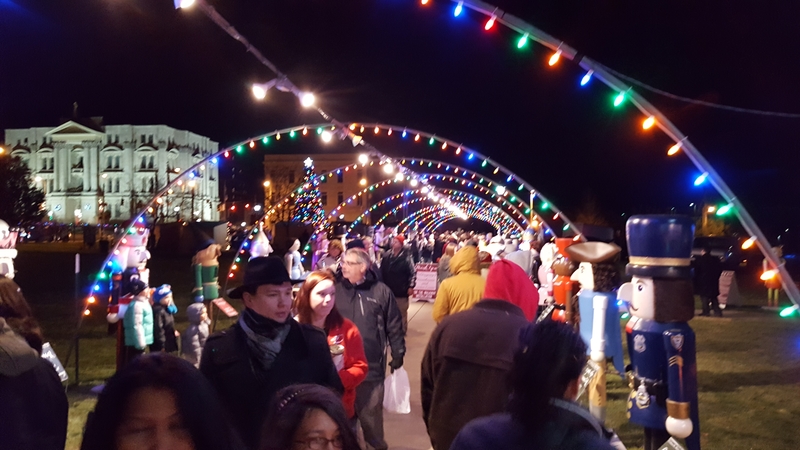 Add Steubenville Nutcracker Village and Advent Market to your free online travel itinerary.